Bahrain Kuwait Insurance Company B.S.C. (trading code in Bahrain Bourse “BKIC.BH” and in Boursa Kuwait “BKIKWT”) announces its consolidated financial results for the year ended 31st December 2018. The company achieved a net profit attributable to the shareholders of BD 3.2mn, compared to BD 2.6mn in the previous year, registering an increase of 22%. The company also achieved underwriting profits during the current period of BD 1.9mn, compared to BD 1.2mn of the same period last year, recording an increase of 66%. 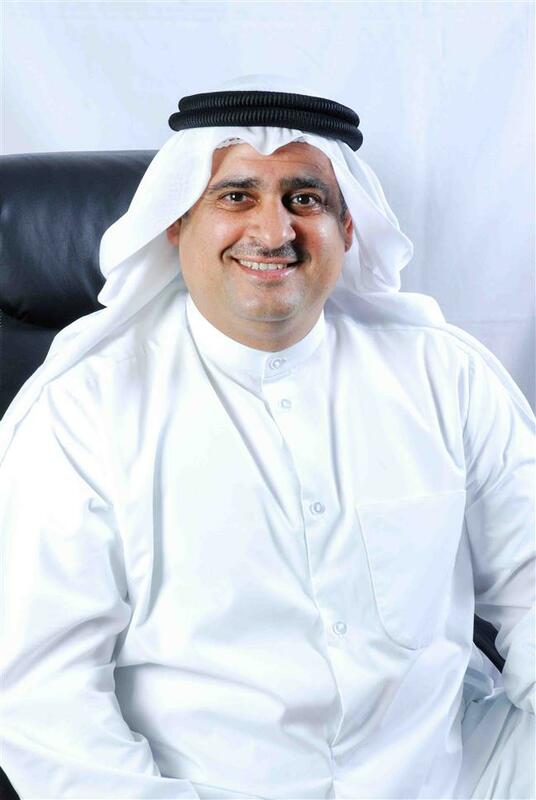 The company achieved a gross premium revenue of BD 81.6mn, compared to BD 59.5mn in the previous year, a growth of 37%. The total comprehensive income reached BD 2.9mn in 2018 compared to BD 2.8mn in 2017. The investment net income increased by 26%, from BD 1.6mn in 2017 to BD 2mn in the current year. The Earnings per share was 22 fils compared to 36 fils last year. It is worth noting that the paid up capital of the company was doubled to BD 14.3mn during 2018. After the periodic review of the company’s business performance, A.M. Best International affirmed the financial strength rating A- (Excellent) and the long-term issuer credit rating of “a-“ of Bahrain Kuwait Insurance Company B.S.C. (gig-Bahrain), and the outlook for both ratings is stable. In their press release, A.M. Best has confirmed that the rating reflects gig-Bahrain’s strong balance sheet strength, the strong operating performance as well as an appropriate enterprise risk management. The Board of Directors of Bahrain Kuwait Insurance Company (BKIC) in its meeting on Wednesday 21st Feb’2018 approved the financial results for the year ended 31 December 2017 and decided to propose 25% of paid-up Capital (7,150,000) cash dividend equivalent to 25 fils per share, in addition to 100% bonus shares as announced earlier. The BOD also decided to increase the authorized capital from BD 10 million to BD 20 million.